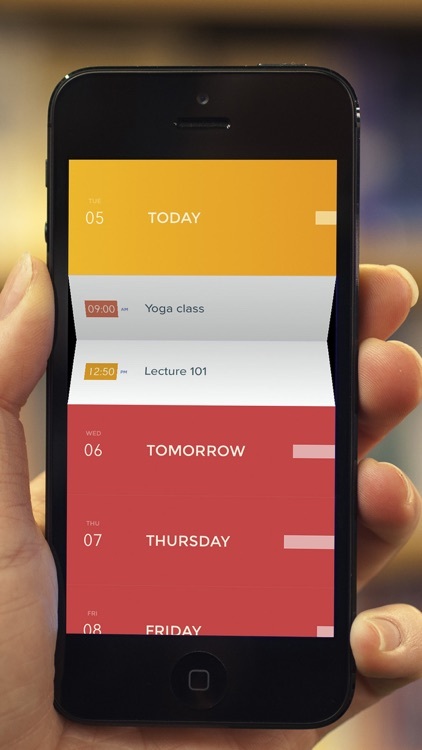 Find out what you’re schedule looks like with just a glance with Peek Calendar. 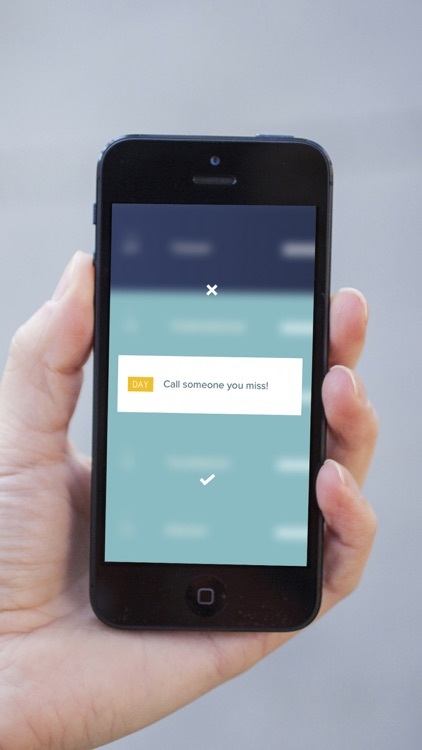 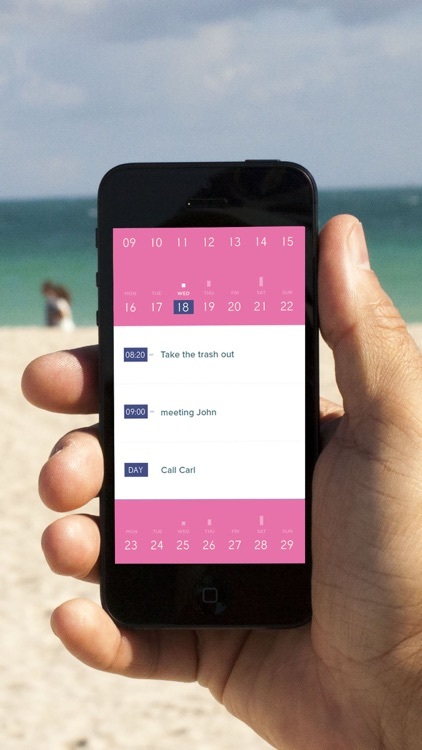 Peek Calendar is a fun and simple app that lets you easily view your events at a glance. 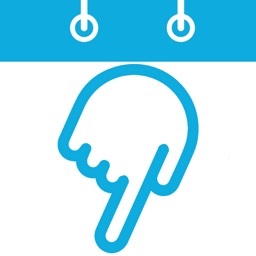 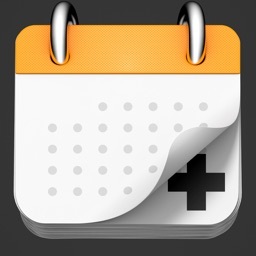 Expand a day or the week, tap and hold to add an event, and adjust the times with quick gestures. 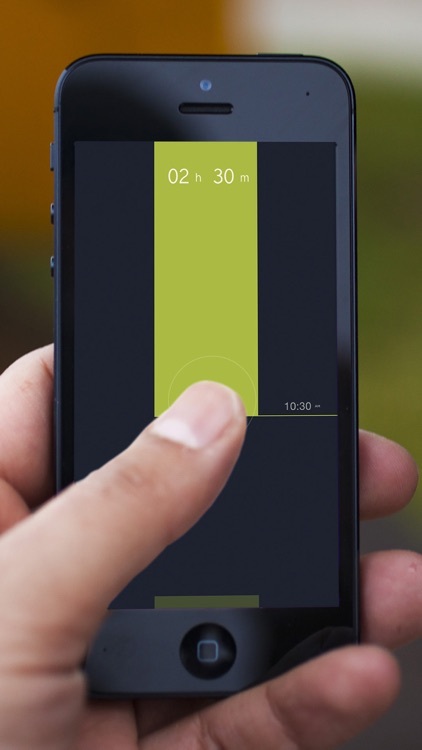 The app includes great customization features for syncing, color themes, vibration, and sounds. 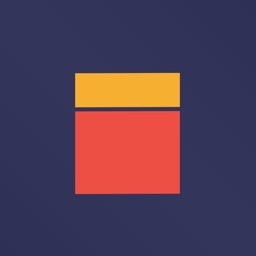 It’s for those who are constantly overwhelmed by what’s ahead. 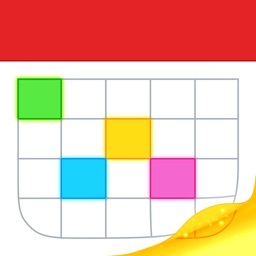 The app isn’t really meant for collaboration, so if you have a team that you need to share events and projects with, find another calendar app. 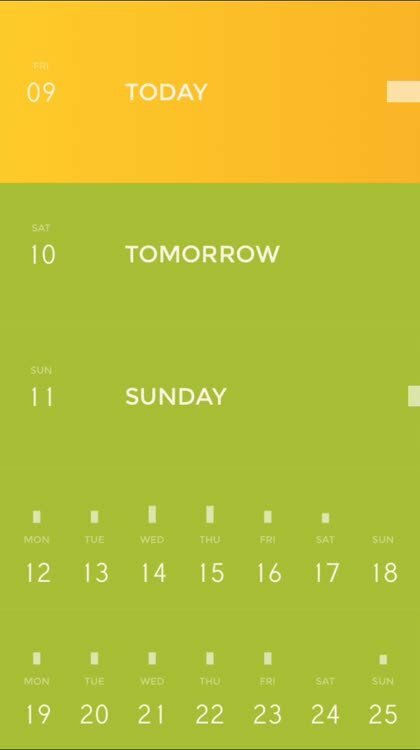 If you want an app that lets you control it with simple gestures, has an intuitive interface, and takes the work out of calendar management, Peek Calendar is a terrific option. 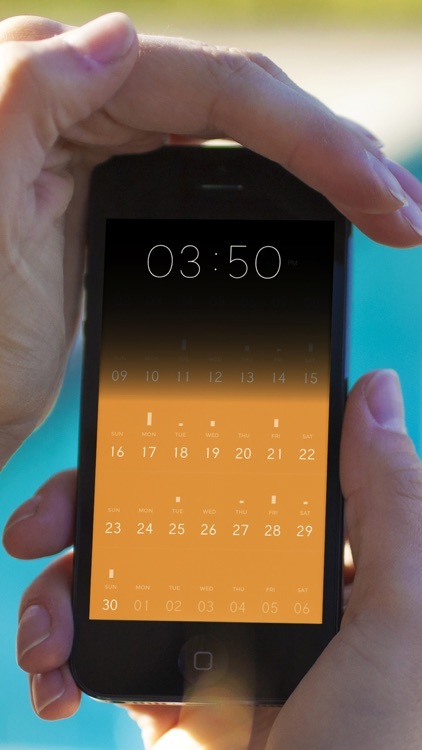 Today’s AppsGoneFree list includes a task manager, a calendar, and a first-person shooter. 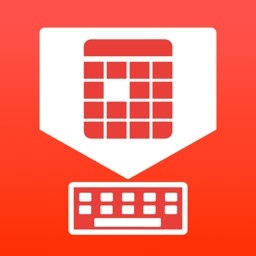 Today’s AGF list includes a calendar app, a tracker app, and a platformer.